The Highest Quality Storage Experience, Period. 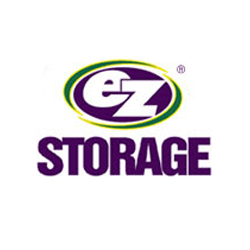 Guardian Storage has been a proven self storage leader known for quality and customer care. Our staff is dedicated to helping you through life's transitions while making storing your items simple, worry-free and affordable. We offer multiple self storage options including climate control, drive-up and interior storage as well as packing and moving supplies, business storage solutions, free truck rental, advanced security and a wealth of advice for moving and storage. When it comes to solving your self storage needs, Guardian Storage is a place where you truly Get More When You Store. One Free Month of Self-Storage in Monroeville!